Now I realise a blog post about dishwasher tablets might not grab your attention, but bear with me on this one! 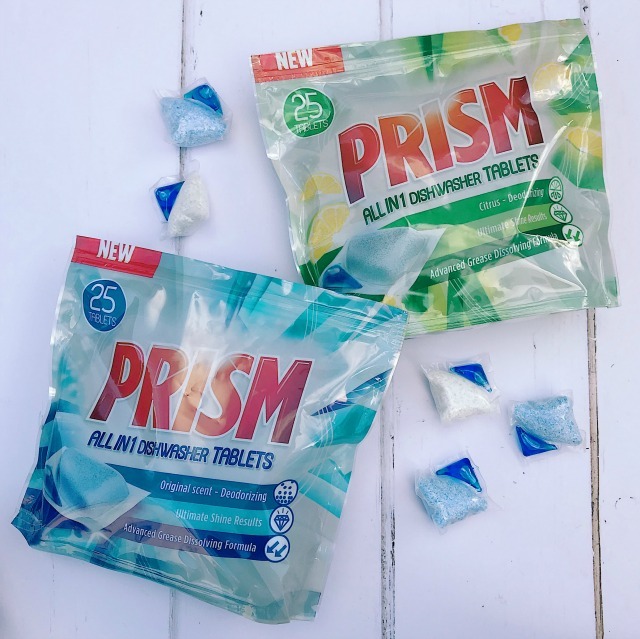 Over the past week I've been putting a brand new product to the test: Prism Dishwasher Tablets. I don't know about you, but I really do think that a dishwasher is the ultimate kitchen gadget. Not only does it save you hours of manual dishwashing, with your hands in scalding hot water that slowly turns greasy and cold, it's also better for the environment and there's no denying a machine does a much better job than when you do it by hand! I also love that it dries your crockery, cutlery and glassware so that it can be put straight away once the cycle has finished. 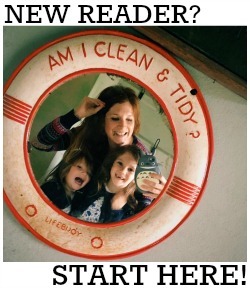 It really does make life so much easier, especially when you have a large, messy family to clean up after, day in day out! Because I love my dishwasher so much, I try my hardest to look after it. I have always used premium dishwasher tablets, so I was really keen to give these new ones a run for their money - especially as they were benchmarked against Fairy Platinum in tests, which is the brand I buy! Despite costing just a fraction of the price, Prism really did make my dishes sparkle. I always cook from scratch and have gotten into a really bad habit of leaving dirty dishes in the washer for ages before actually getting round to turning it on! Despite apparently being the market leader, even my Fairy Platinum doesn't always shift those stubborn stains (I'm talking about you, weetabix and egg yolk!) 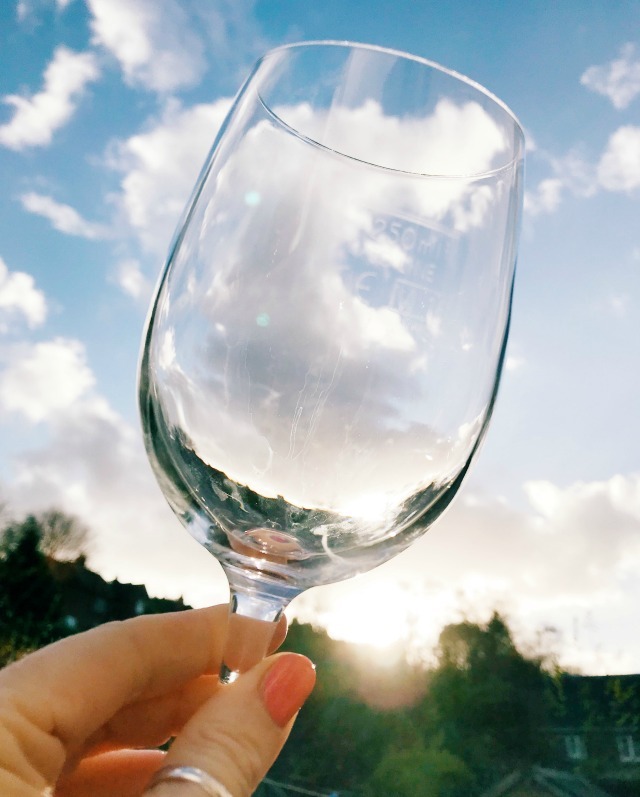 and wine glasses don't always come out sparkling. It kind of defeats the object of having a dishwasher if you have to give things a scrub by hand once they come out of the machine. I did wonder whether I might need to clean and descale ours but my switch over to Prism proved that in actual fact it was just the product I was using that wasn't up to scratch. In every cycle we've had on this past week, every item has come up sparkling first time, with no rinsing, pre-soaking or post-scrubbing required! I never thought I'd be one to sing the praises of a dishwasher tablet but, with Christmas just around the corner - a day where there is usually triple, if not more, washing up to be done than normal, and when we all overspend and start looking for ways to reduce our outgoings - now is definitely the time to switch allegiances and give Prism a try! 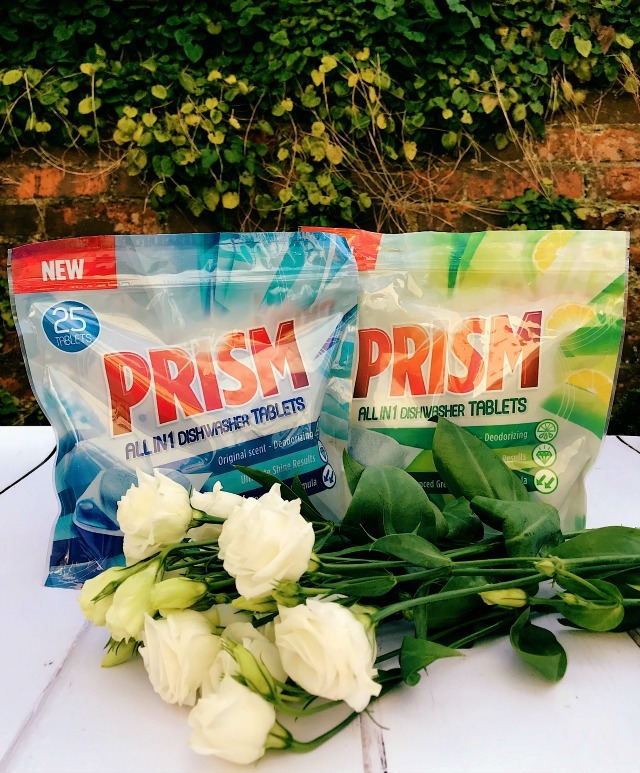 Prism is on sale exclusively at Sainsbury's and retails at just £4 for a pack of 25 tablets, which means one wash costs just 16 pence and can save you around £70 over the course of the year, compared with other leading brands. This post was written in collaboration with Prism.